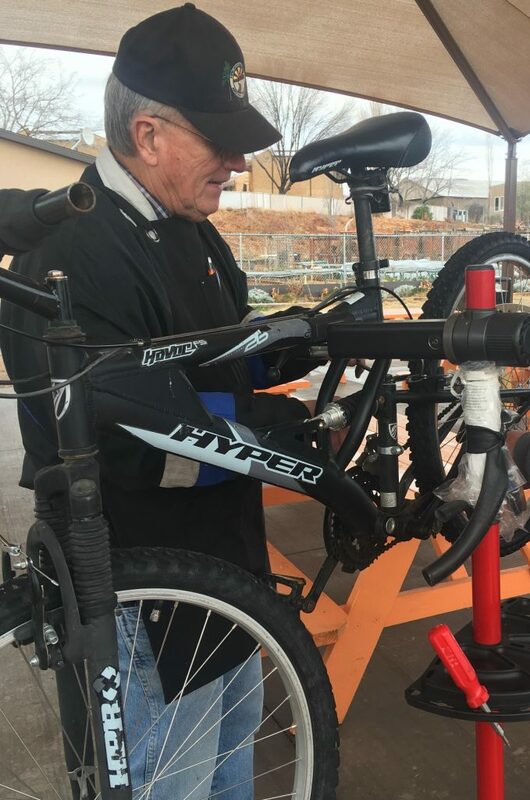 ST. GEORGE — Back in 2015, Dannielle Larkin, one of the founders of the St. George Bicycle Collective, gathered a group of volunteer mechanics and began soliciting bicycle donations. Their goal: to help out people in need of transportation. Working at Switchpoint’s Community Soup Kitchen, Larkin realized that many people in difficult life situations desperately needed transportation to relieve the burden of walking, and that bikes can do that and so much more. They are affordable to maintain, they can contribute to a healthy lifestyle, they can give a sense of self-reliance and accomplishment, and they can help on the quest to find or to keep a job. Bikes can be a steppingstone to a fulfilling, independent life. 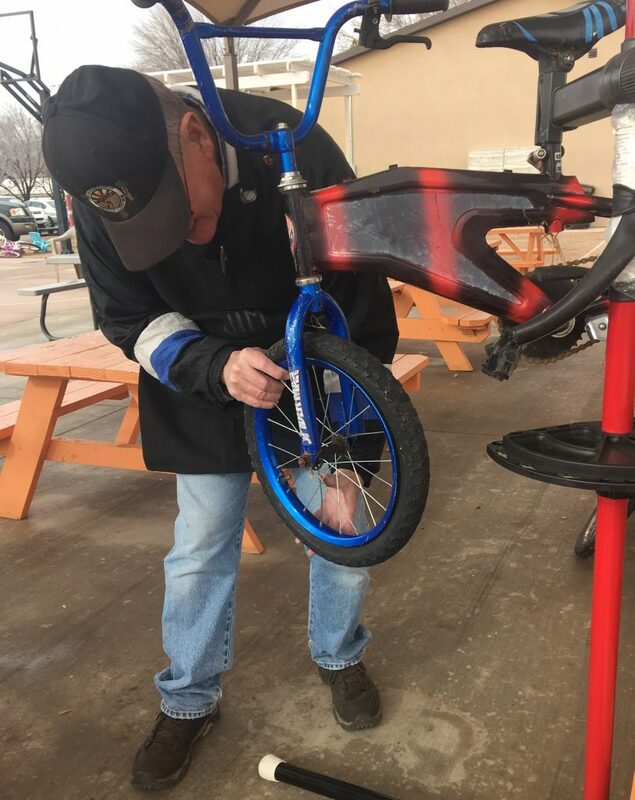 The group began offering monthly “Bike Kitchen” events, where they helped fix bikes, taught maintenance and safety skills, and donated bikes to people who needed transportation. In 2017, the Bicycle Collective became a full-fledged, nonprofit community bike shop serving hundreds of people with bicycles and repair help. Since then, the Bicycle Collective has donated over 200 bikes to individuals in need as part of its Goodwill Program. 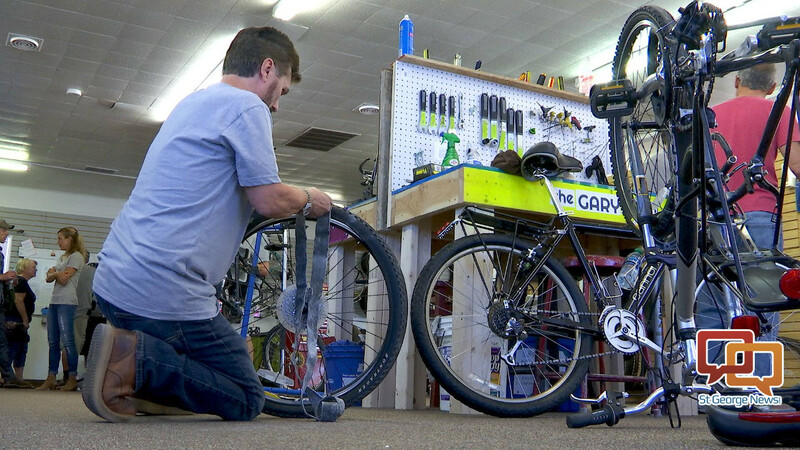 They have devoted over 700 hours to helping people with bike repair and maintenance. The team noticed, however, that only a fraction of the people signing up for the Goodwill Program were able to complete the required volunteer time of six hours. The group decided to go back to its roots and to try to meet people where they are. The team is excited about the opportunity to pick up its collaboration with Switchpoint Community Resource Center once again. By re-launching the Bike Kitchen, organizers are hoping to help folks who can’t travel to the Bicycle Collective due to mobility or time constraints. The first Bike Kitchen event at Switchpoint will take place Wednesday from 2-4:30 p.m. Interested volunteer mechanics are welcome to contact stgeorge@bicyclecollective.org. 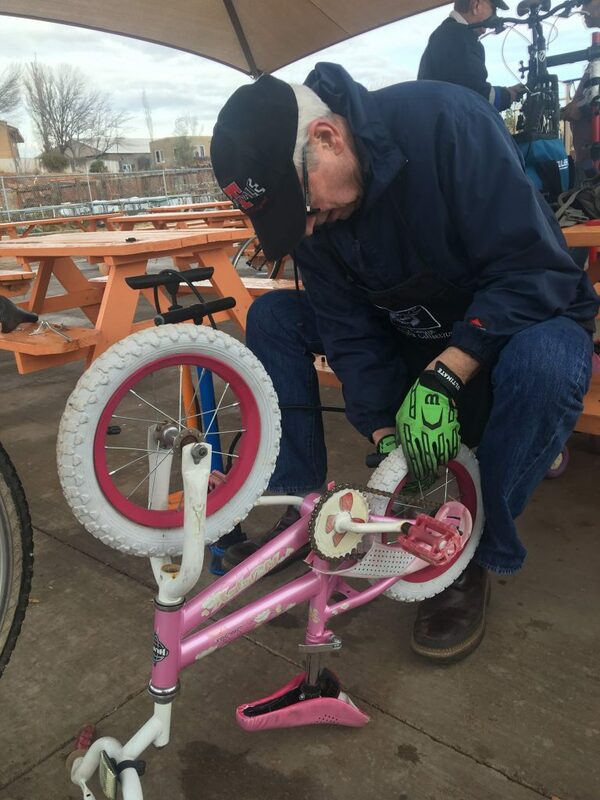 The Bicycle Collective is continually in need of volunteer mechanics to help refurbish bicycles or help out at the monthly Bike Kitchen. 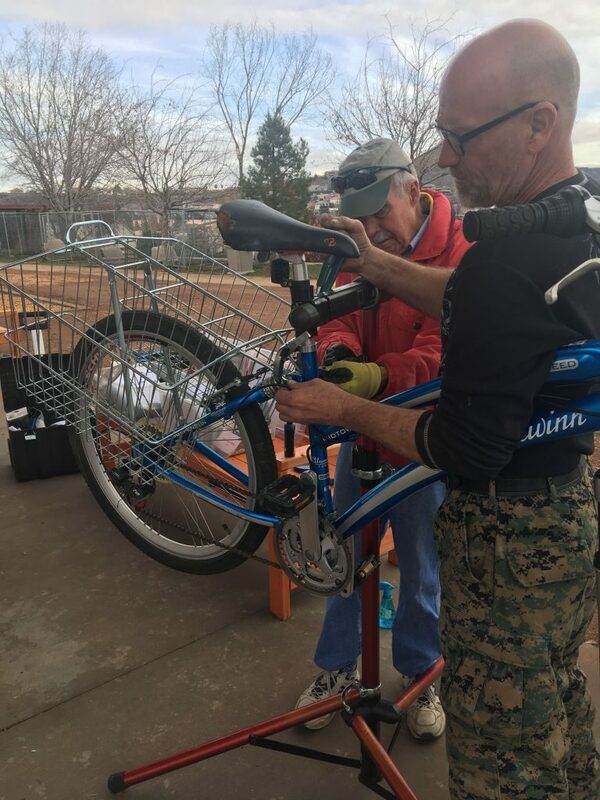 People can also help by donating their bicycles in good working condition or money to help purchase tools and replacement parts. The Bicycle Collective sells refurbished bikes, parts and gear to the public at their community bike shop located at 70 W. St. George Blvd. All purchases help fund the charitable programs. What: St. George Bicycle Collective’s “Bike Kitchen” event. When: Wednesday, Jan. 16, from 2-4:30 p.m.
Additional details: For more information, visit the Bicycle Collective’s website, Facebook page or Instagram.